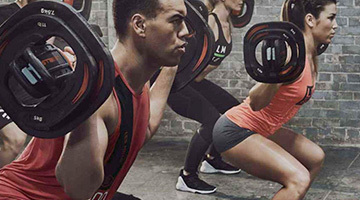 At Fitness First, we'll show you how you can get ahead, and stay there. 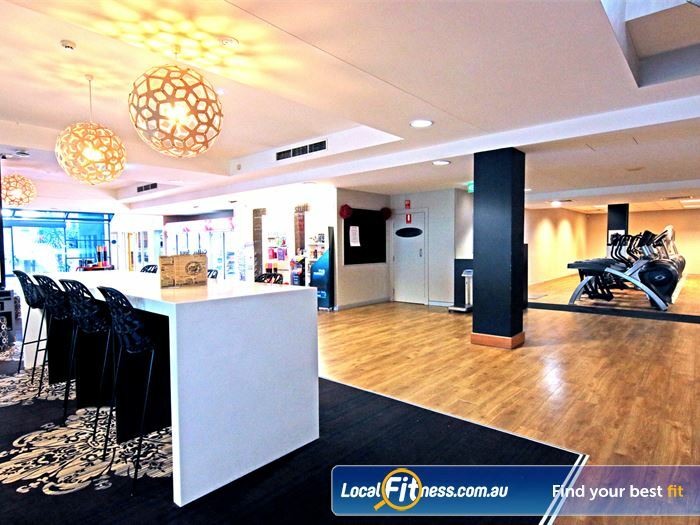 Take the first step with a FREE trial to our Fitness First Carindale gym. 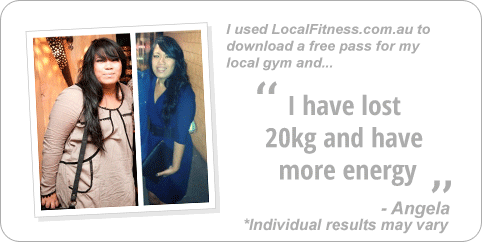 You can try out our Freestyle classes or our range of group fitness classes including Yoga, Pilates and Les Mills. 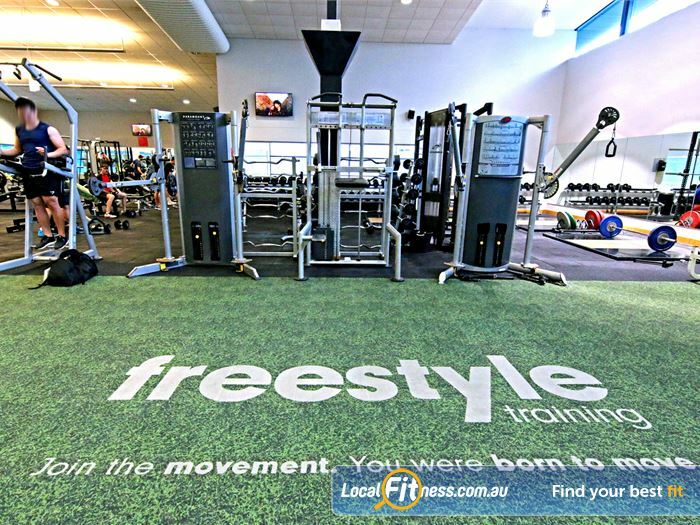 Try out the latest training techniques at our Carindale gym including our functional Freestyle area, our wide selection of group exercise classes inc. Carindale Yoga, Pilates, Les Mills, our relaxing steam room and sauna, modern facilities, cardio theatre, cycle studio, indoor Carindale Swimming pool, on-site Carindale Creche and so much more. 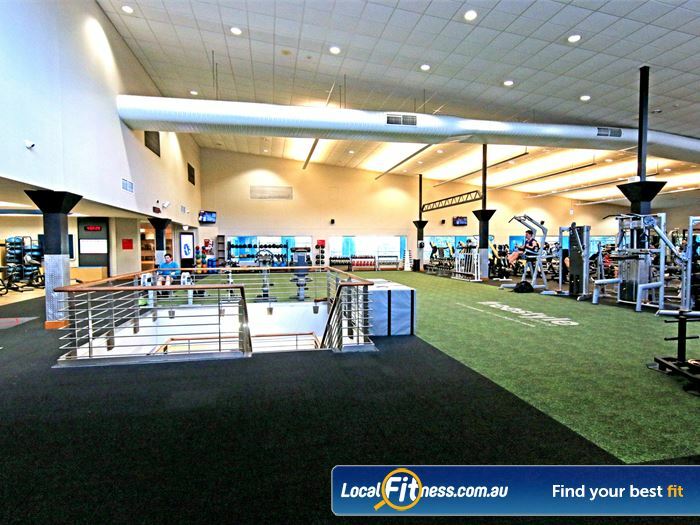 Welcome to our Fitness First Carindale gym. 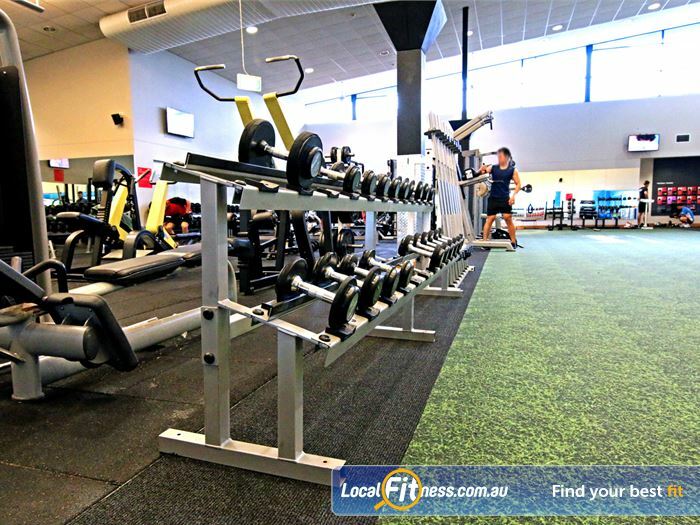 Our Carindale gym is fully equipped for strength training. 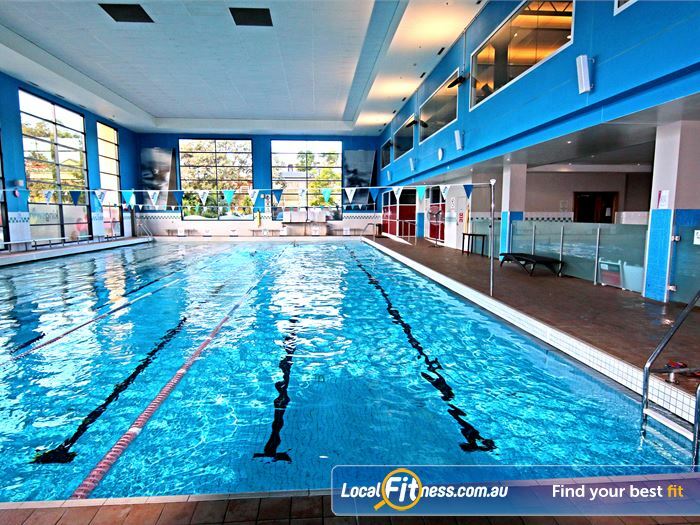 Enjoy our indoor Carindale swimming pool perfect for lap swimming and aqua classes. 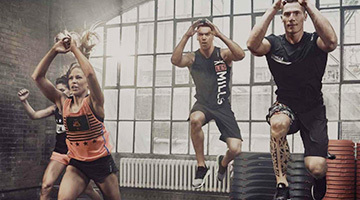 The latest innovative fitness trends in our functional freestyle area. 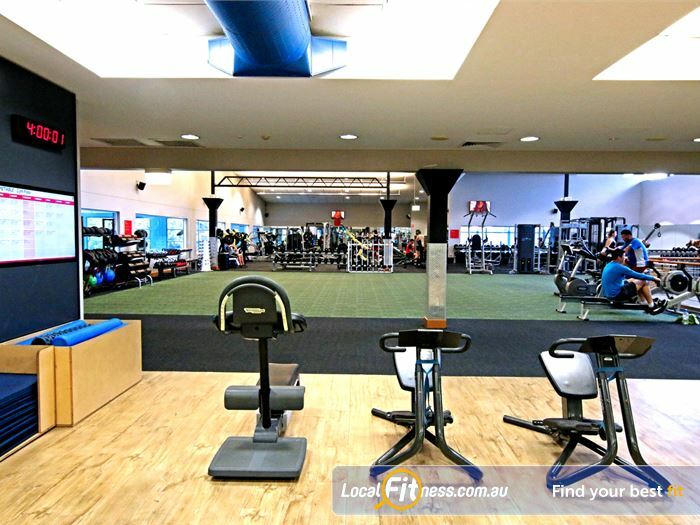 The state of the art cardio theatre in our Carindale gym. 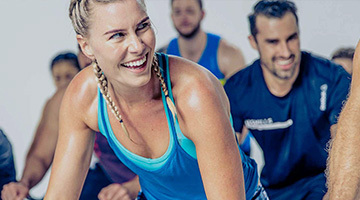 Enjoy our fun and exciting Carindale cycle classes. 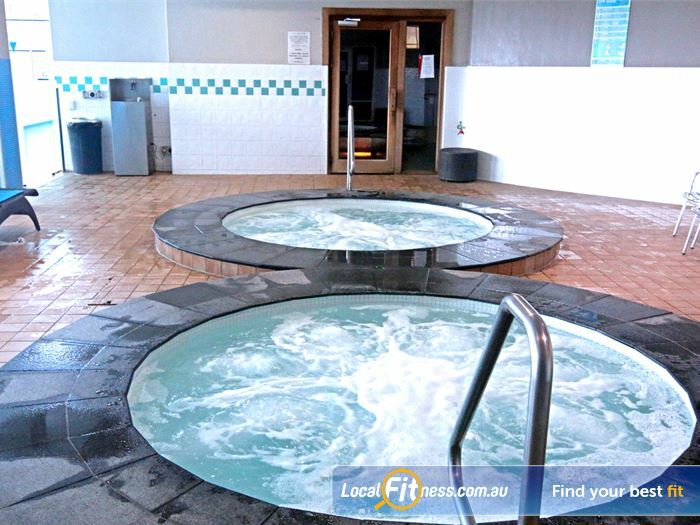 Relax and unwind in our Carindale spa. 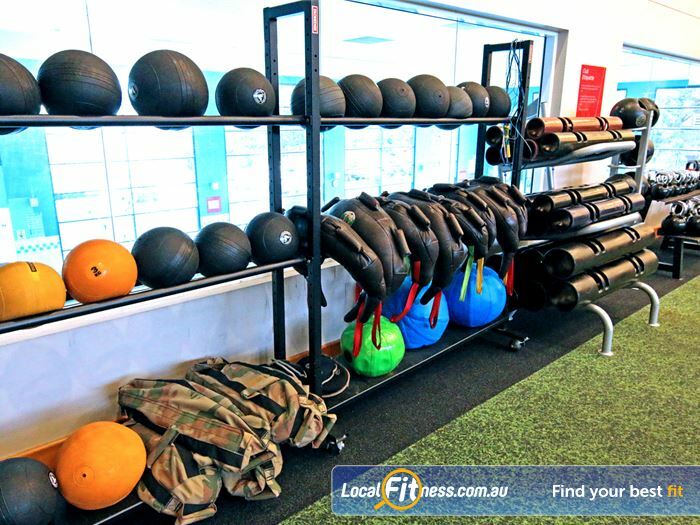 The dedicated functional freestyle area at Fitness First Carindale. 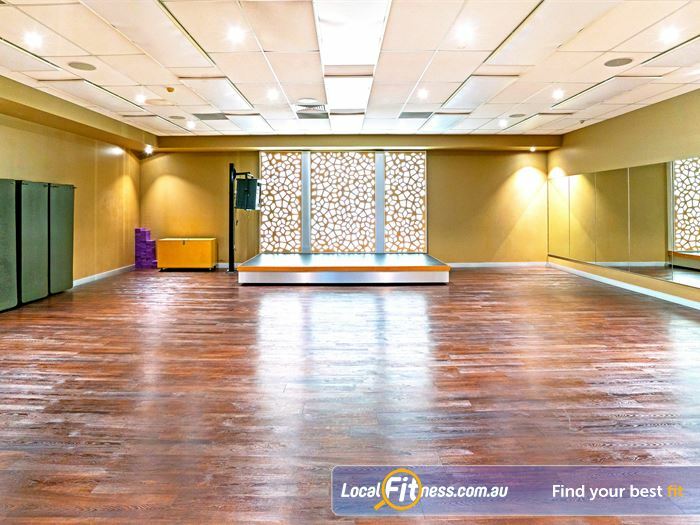 Relax your mind with our Carindale Yoga and Pilates classes. 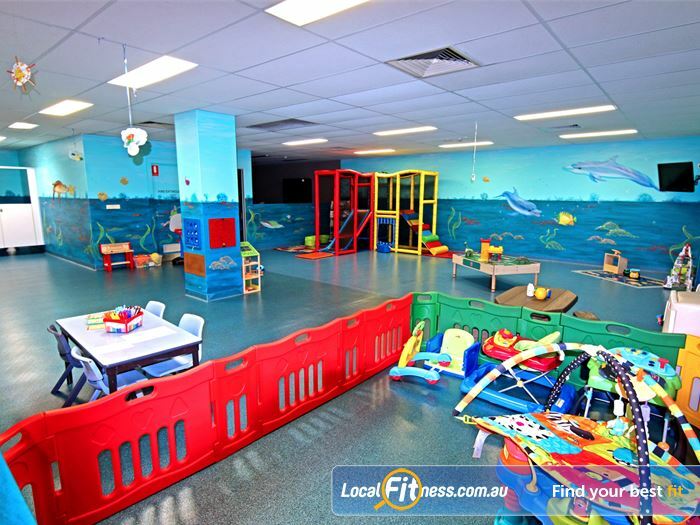 On-site Carindale creche services are all about helping parents. Read the paper or socialise in our members lounge. 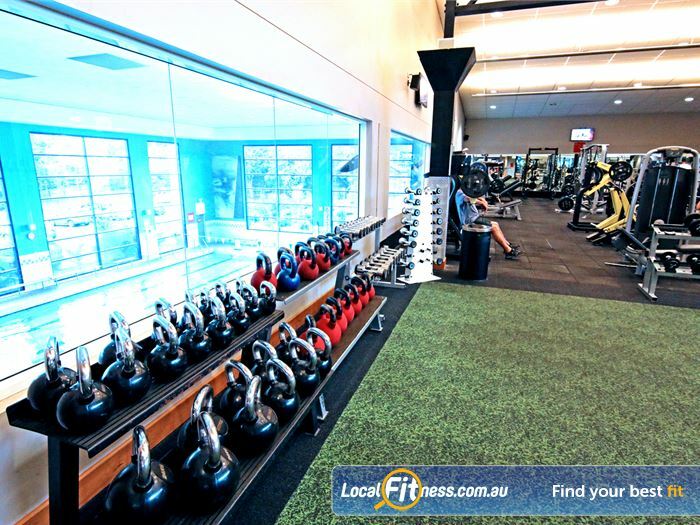 Our Carindale gym is fully equipped with dumbbells, barbells and more. 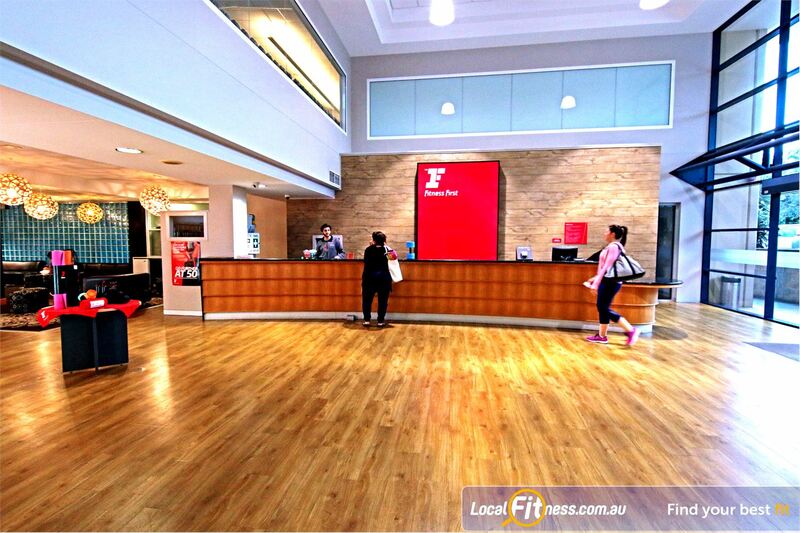 Our Fitness First Carindale team are ready to welcome you. 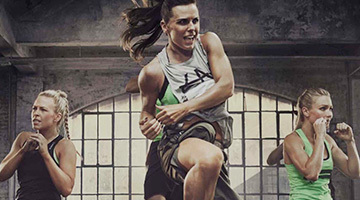 Get into freestyle and functional training with kettlebells, dumbbells and more. 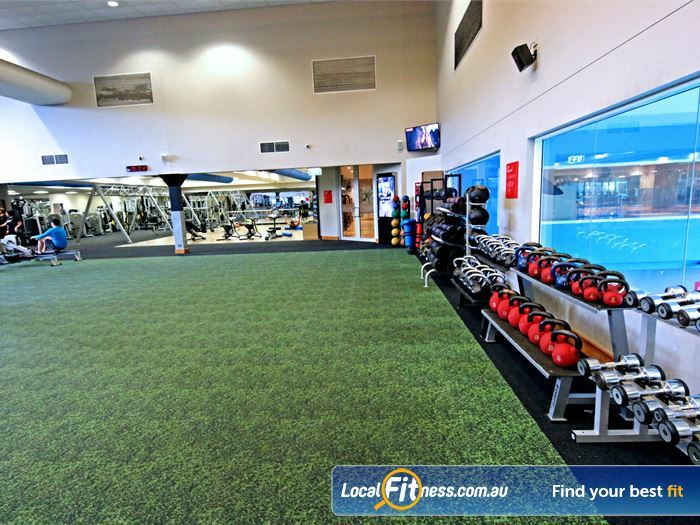 The grass track in our freestyle functional training area. 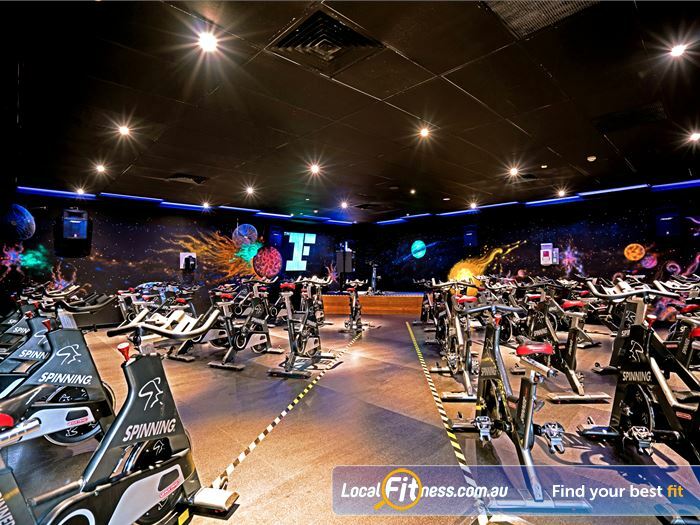 One of only a handful of Fitness First clubs in Queensland to have an indoor swimming pool, the Carindale swimming pool is open to Fitness First members in the convenient location of Carindale. 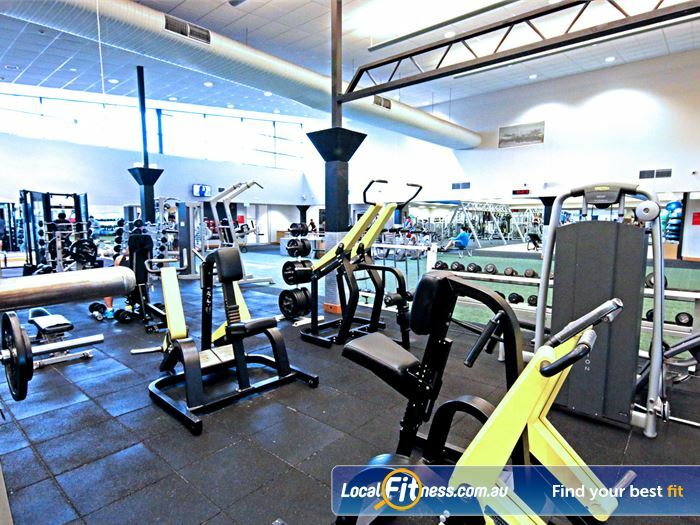 With multiple lanes, members can enjoy lap lane swimming for fitness in our exclusive Carindale swimming pool. 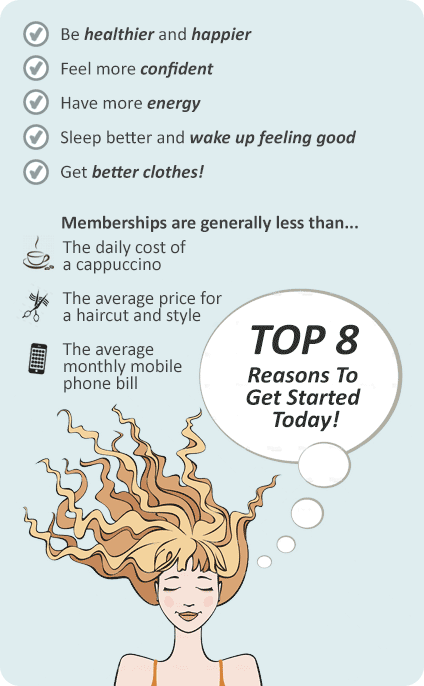 You can enjoy a relaxing swim or revive yourself with an aqua aerobics class. 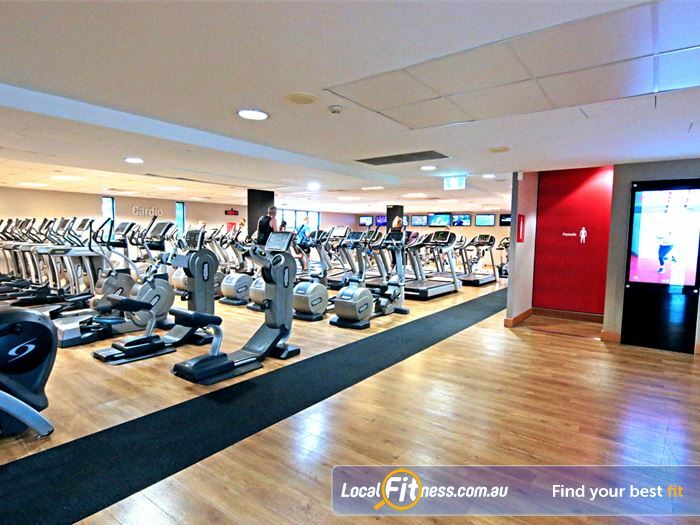 Dedicated Carindale swimming pool at Fitness First Carindale. 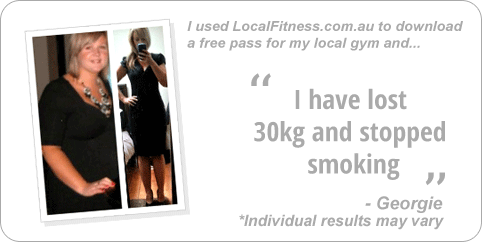 Enjoy lap swimming or our range of aqua classes. 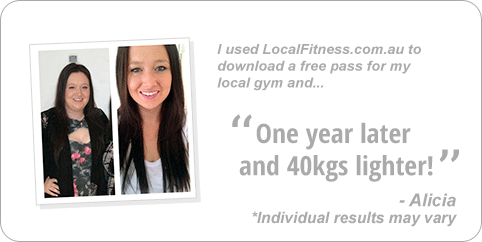 Make Fitness part of your life and download a free trial pass today. 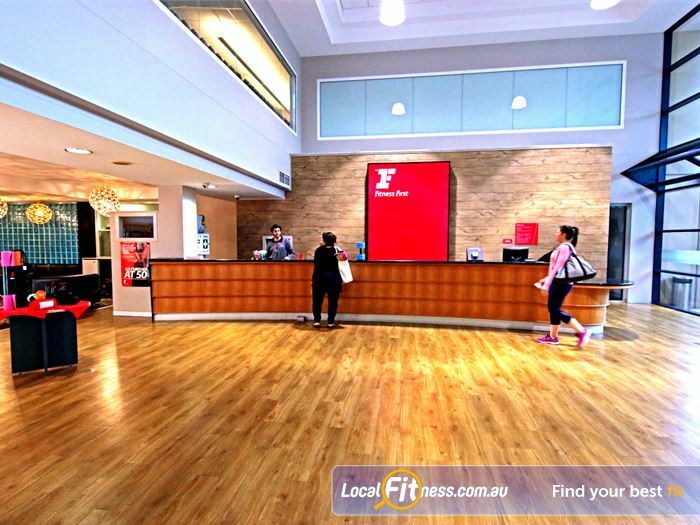 It’s the perfect opportunity to get to know Fitness First Carindale gym before making a commitment.